This is it!!! 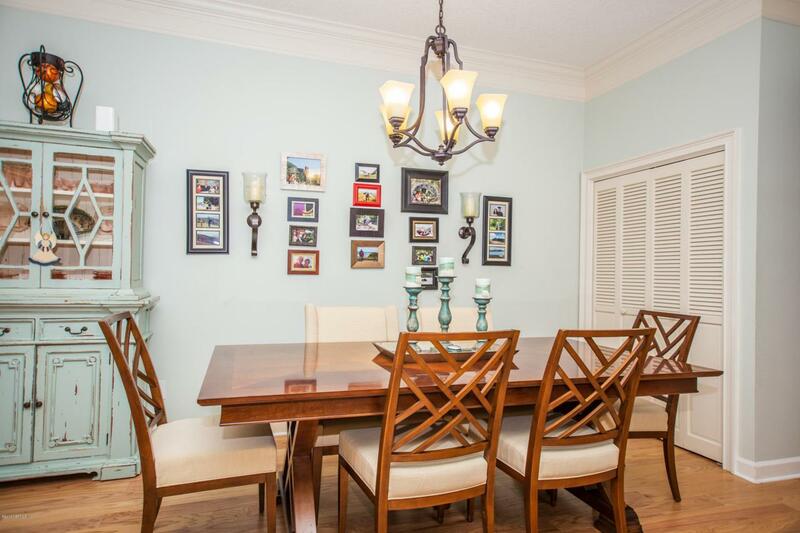 An immaculately cared for home in the heart of Ponte Vedra Beach in the Sawgrass Players Club. 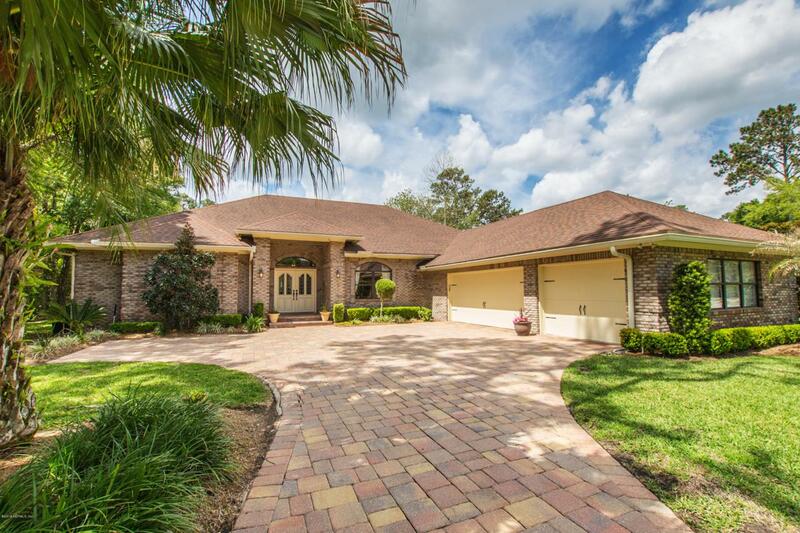 Take in the lush landscaping as you enter the Players Club gates. 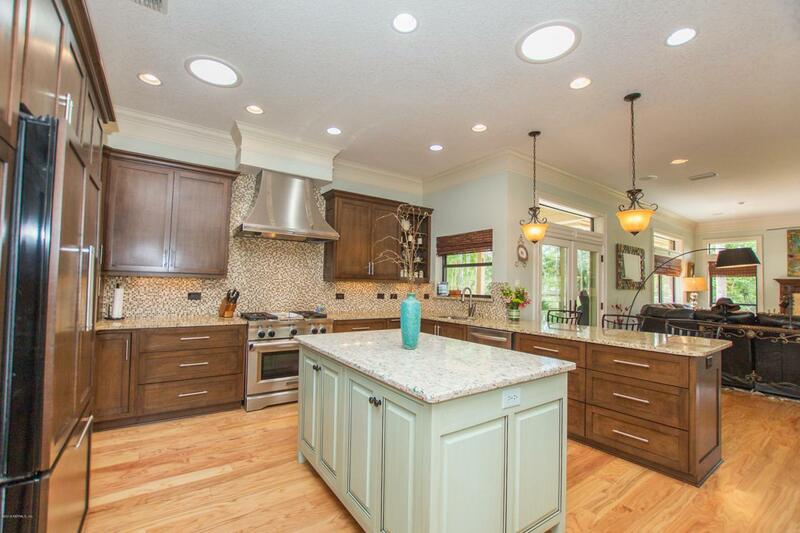 Park in the spacious 3 car garage and prepare your dinner on the gas cooktop. Pour a glass of wine at the wine bar while watching the ospreys glide over the lake out back. Let the stress of your day melt away while you relax in the Japanese soaking tub and adjoining steam shower. 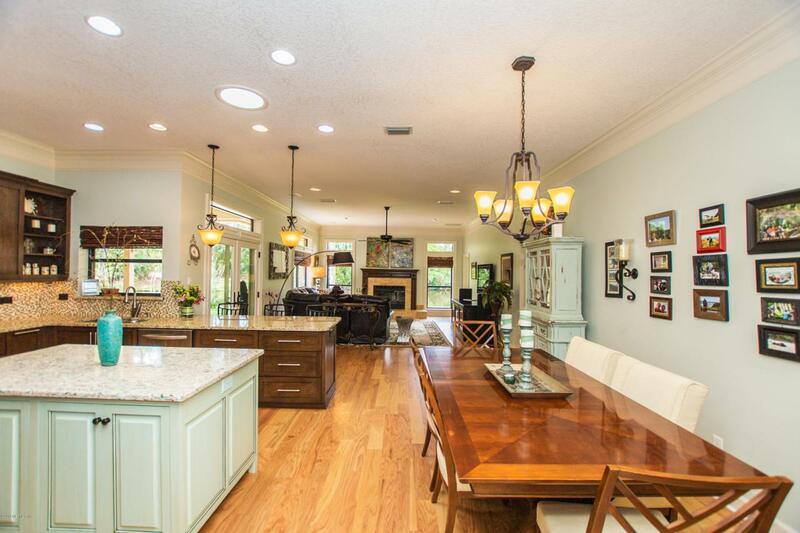 Living the life in Ponte Vedra Beach without having to renovate is possible in this home - it's all been done for you and it's ready for you to move right in.